Once again the Dons proved to be the masters of this derby when it is disputed on Tayside. In truth it was not one of the most memorable clashes between the sides, though not even the staunchest United follower could argue with the eventual outcome. The first goal was always going to be vital and that honour went to the visitors as early as the eighth minute. 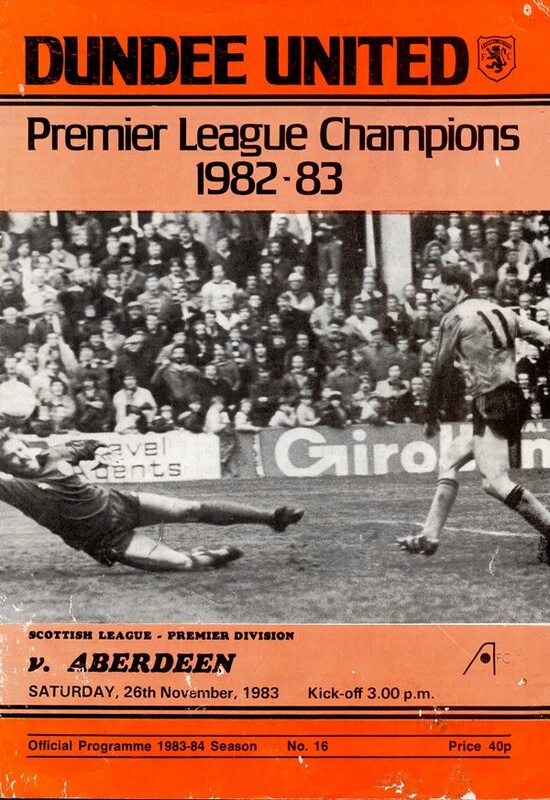 Mark McGhee surged to the bye-line and his cut-back was eventually smacked home by Dougie Bell, though it took a deflection that gave Hamish McAlpine no chance at all. Gordon Strachan scored the second from an acute angle to seal the issue. 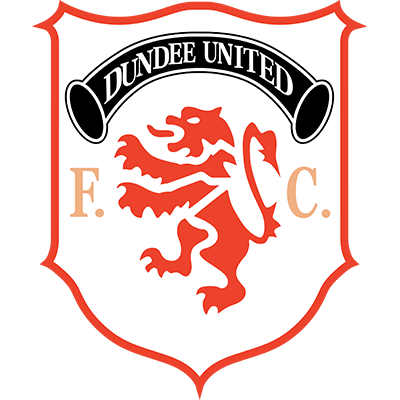 Both Dave Narey and Davie Dodds were booked and the only crumb of comfort for United was Paul Sturrock's return to action. The number of United supporters that turned out at Ibrox last Saturday was very encouraging indeed. I appreciate how difficult it is, in the present financial climate, to follow the side away from home but the bigger our travelling support, the more chance the team has of getting the right result. I was very disappointed, as I am sure you all were. 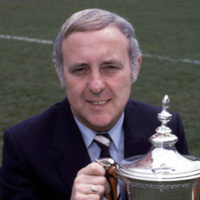 with our performance against Rangers, especially coming as it did only a week after a magnificent display against St. Johnstone when we rammed home seven goals. Our players appeared from the sidelines as if they are happy with a point against Rangers. A lack of confidence and belief by the players are the main factors in the continuance of our poor record at Ibrox. I was sorry to learn that two of our supporters were injured in incidents at Ibrox. The standard of crowd behaviour in Scotland is a lot better than some other countries, but the punishment handed out to the perpetrator of the crime is most certainly not severe enough. Today's encounter is one we are all looking forward to and we hope that it will be a very exciting game, producing the right result over the Club with, undoubtedly, the best depth of playing pool in the country. The Dons can also boast another first, t can heartily recommend the Aberdeen managerial duo of Alex. Ferguson and Archie Knox to any producer contemplating a remake of that T.V. series — The Addams Family. The only problem I can envisage is which one would be best suited to play Lurch with the other in the role of Morticia! 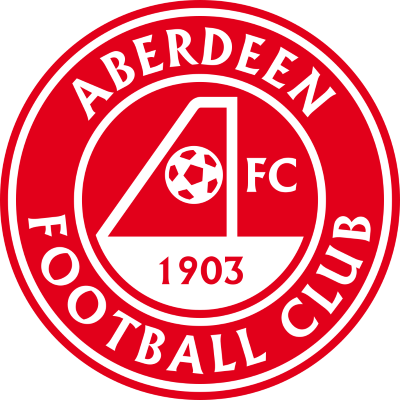 Seriously though, Aberdeen have some of the best players in the country and we, too, have some quality players, and I hope that this combination will give you, the paying fans, full value for money. If anything the performance at Love Street on Tuesday evening was even worse than that at Ibrox. We were outclassed in every department of the game — in passing, determination, skill and finishing, even taking into consideration the fact that Billy Thomson made three great saves and we missed three clear cut chances. It was, however, very sad to see so many inept performances from undoubtedly quality players. The attitude and enthusiasm will have to show vast improvement if we are to maintain our hopes of retaining the Flag.